Phantom Fireworks is Lighting Up NASCAR! Rev up your engines Phantom Nation! Phantom Fireworks is proud to announce that we are bursting into NASCAR with a new partnership between Phantom Fireworks and Kaulig Racing! Phantom Fireworks has partnered up with Kaulig Racing to become the new primary sponsor of the No. 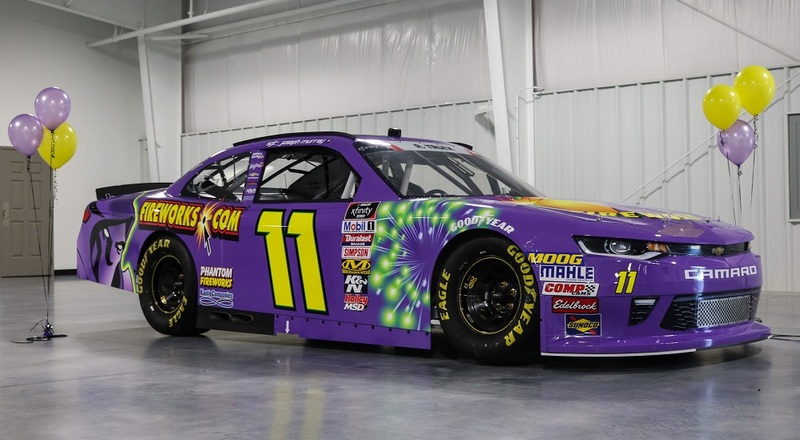 11 Chevrolet driven by Ryan Truex in the NASCAR Xfinity Series (NXS). 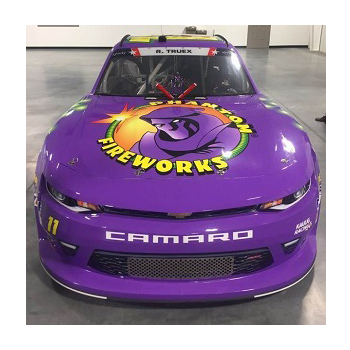 P hantom Fireworks and Kaulig Racing have teamed up for 6 races leading up to the July 6th race at Daytona International Speedway in the Xfinity Series. 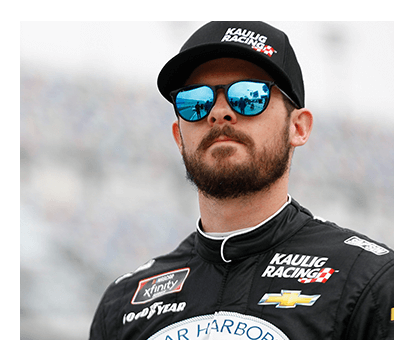 Kaulig Racing is a full-time competitor in the NASCAR Xfinity Series and has garnered 10 top-10 finishes in two seasons. With the unveiling of the newly designed racecar, Kaulig Racing and Phantom Fireworks are ready to take NASCAR by storm. In true Phantom form, the Phantom car is bursting onto the scene in a “TrueXplosion” way with driver Ryan Truex, younger brother of 2017 Cup Series champion and two-time Busch Series champion Martin Truex Jr. Ryan has risen to the top of the motorsports ladder in a short period of time and has driven for many well known teams, such as Joe Gibbs Racing and BK Racing. With multiple top 10 finishes, Truex is poised to lead the track and compete for a championship. Phantom Fireworks and Kaulig Racing are set to debut the new partnership at the Charlotte Motor Speedway in Concord, NC on May 26th, 2018 and will run through the July 6th race at Daytona International Speedway.